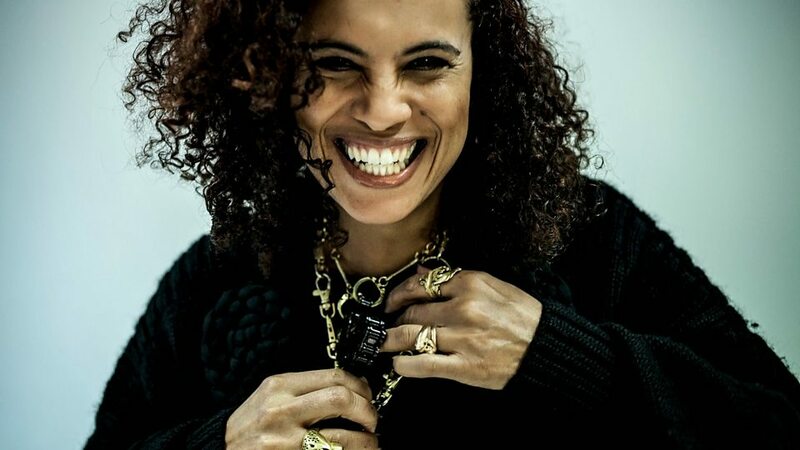 Neneh Mariann Karlsson (born 10 March 1964), better known as Neneh Cherry, is a Swedish singer-songwriter, rapper, occasional DJ and broadcaster. 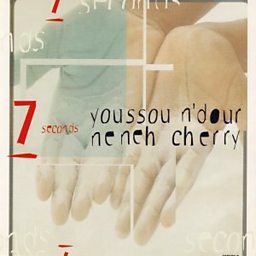 To date, Cherry has released five studio albums under her own name. 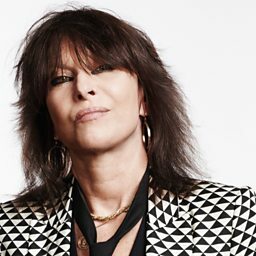 Her first, Raw Like Sushi, was released 1989 and peaked at number three on the UK Album Chart, thanks in large part to the worldwide hit single "Buffalo Stance". 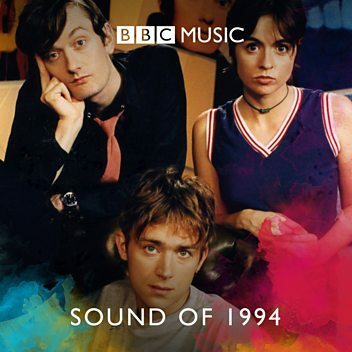 Her second studio album was 1992's Homebrew. Four years later she released Man, with her next studio album, Blank Project, coming in 2014. 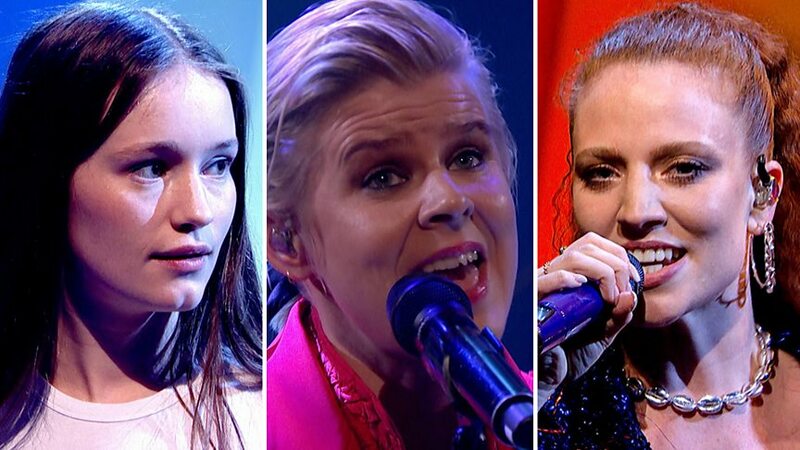 Her most recent album, Broken Politics, was released in 2018. 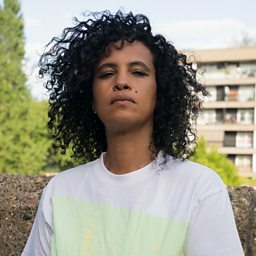 Mark Radcliffe and Stuart Maconie are joined by singer Neneh Cherry, who released her fourth solo album, Blank Project, in 2014 after an 18-year hiatus. Neneh Cherry chats to Mark and Stuart. Neneh recalls visiting James Brown's Christmas display as a child. 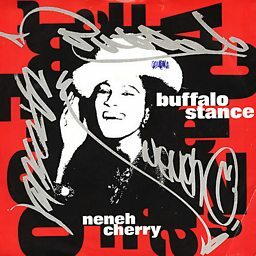 Neneh Cherry discusses how growing up in a musical family had an impact on her life and her music. 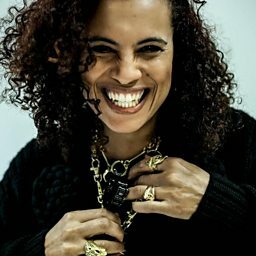 Radcliffe and Maconie are joined by singer-songwriter Neneh Cherry. Jo spends an evening in with British singing icon Neneh Cherry. 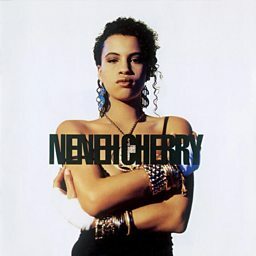 Jazz, pop, rap star Neneh Cherry on how she found her voice, via her dad and Poly Styrene. 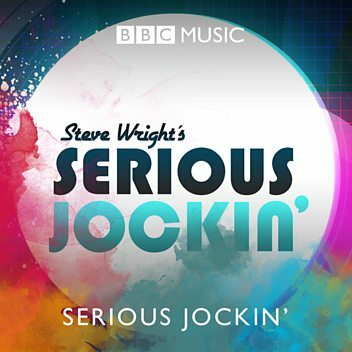 Neneh Cherry talks to Mark Radcliffe and Stuart Maconie. 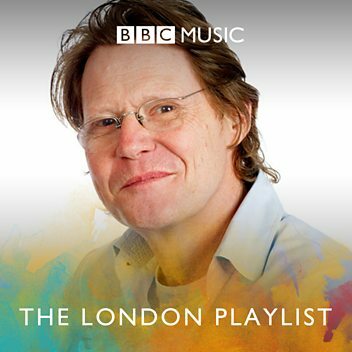 How did a trip to London inspire Christine & the Queens?